Andrey Markov, Anna Mazhorova and Fabio Grazioso post-docs fellows at the Nonlinear Photonics group have been awarded with the Mitacs Elevate Grant Support. Mitacs is a non-profit Canadian funding organization that works in partnership with Universities, Industry and the National Government. 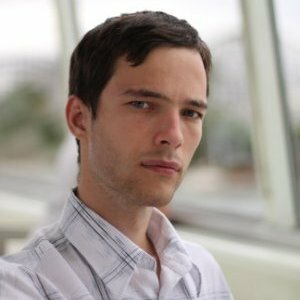 Andrey Markov received the Mitacs Elevate Postdoctoral Fellowship for his proposition to use terahertz waveguide-based platforms to determine the quality of electric insulation materials. The method described in the project “Terahertz metamaterial sensors for monitoring of insulation material quality” will reduce the risk of electric discharge leading to electrocution, explosion, or fire. 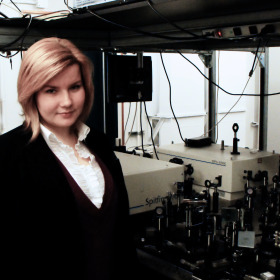 Anna Mazhorova has been awarded with the Mitacs Elevate Postdoctoral Fellowship for her study on pollution control of gas mixtures: gas monitoring and detection of contaminants using THz technology. Electric power plants are the number one toxic air polluters in North America, emitting pollutants such as carbon dioxide, nitrogen oxides and sulfur dioxide that need to be monitored in situ. 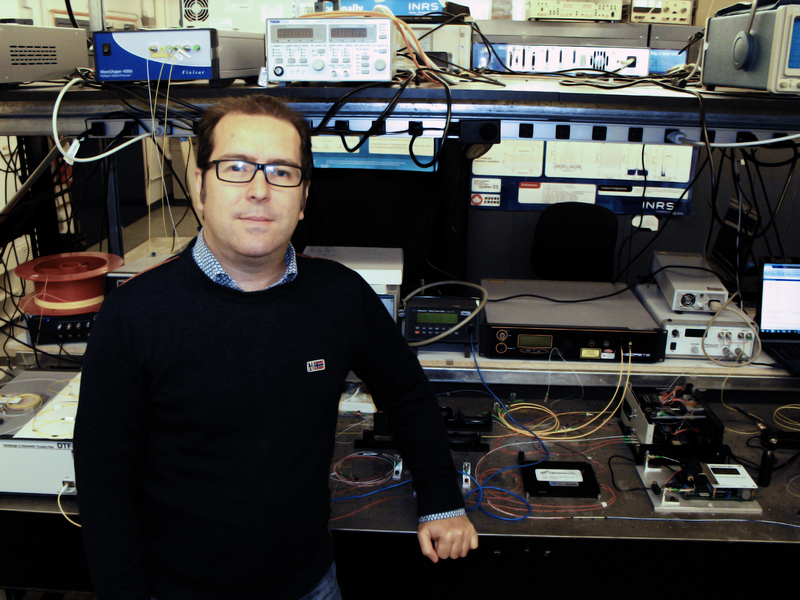 The goal of the present project is to explore the properties of Terahertz radiation for atmospheric pollution control. In particular, we intend to develop a new waveguide-integrated gas monitor. 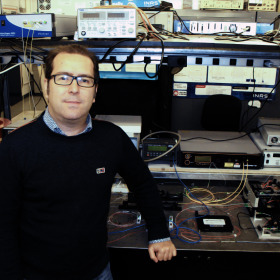 Fabio Grazioso has been awarded a Mitacs Elevate Postdoctoral Fellowship for his project aimed at the development of a compact and energy-efficient process for the generation of non-classical states of light. 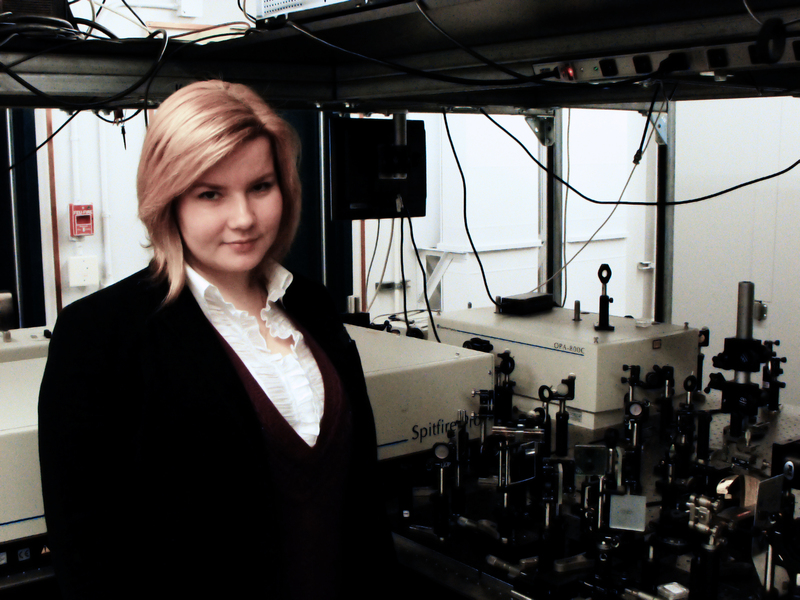 Such process will be based on a nonlinear optical cavity, recently developed by Prof Morandotti’s group at INRS-EMT. The microring resonator at the basis of the proposed research activities has unique characteristics in terms of both the high number of resonant spectral modes and the exceptional optical quantum coherence.